Please show these awesome ladies your love by following them on their social media. I’m sure you are going to love them as much as we do. 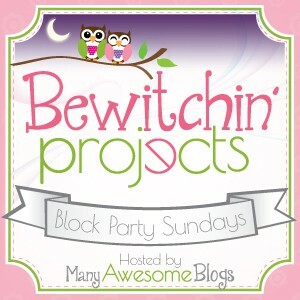 Be sure to check out all the 4th of July ideas from last week’s link party. There are just too many ideas to share here! I was hugely inspired by Elizabeth Joan Designs’ links last week. Pegboard has been around for years and I thought I would never use it because it’s just not that pretty, but these bloggers have changed my mind. Be sure to check out all the fun ideas on their blog. * Please follow your Sweet host. * Link up to your post, NOT your main blog. * Something made by you is a MUST! (No etsy shops, parties, giveaways or business links.) * Lets be fair. Visit other links and let them know you were there. Everybody loves kind words. * Please share this party on your social media channels. 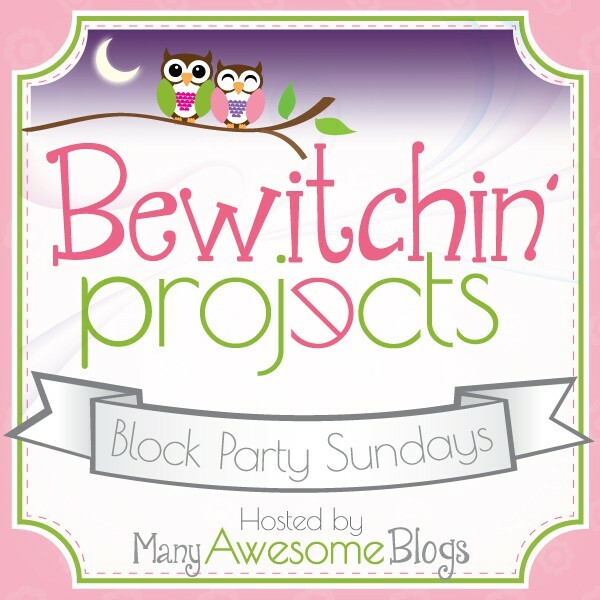 * Please grab the button and share it somewhere on your blog to spread the word about the Link Party. * Link up, make new friends, and most important HAVE FUN!!! Be sure to also follow us on Pinterest to see a gathering of the projects linked here. ” By participating in this BLOCK PARTY, you agree to be added to Bewitchin’ Projects Block Party’s email marketing list. As a result, you will receive on average ONE email a week from Dru@PolkadotPoplars: a reminder about Bewitchin’ Projects Block Party we host. If you do not wish to receive these emails, you can opt-out at any time by clicking the “unsubscribe” link at the bottom of the mail. You are also giving the permission to use your images to feature your posts and share them on the social medias. Hello! Someone in my Facebook group shared this website with us so I came to give it a look. I’m definitely enjoying the information. I’m book-marking and will be tweeting this to my followers! Outstanding blog and excellent design.